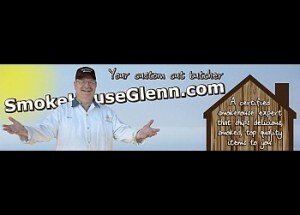 SmokeHouseGlenn.com and Great Lakes Radio, Inc. Host Business After Hours Tonight! 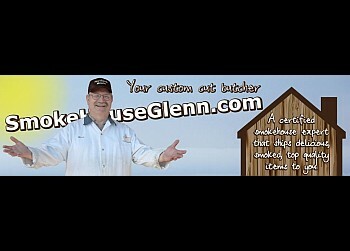 SmokeHouseGlenn.com and Great Lakes Radio, Inc. Smoke House Glenn will offer free samples of his wide array of meat selection at Northern Meats in Ishpeming. The Business After Hours will be held at Smoke House Glenn’s Northern Meats at 1040 Country Lane in the Ishpeming Country Village. Smoke House Glenn’s new location for Northern Meats is located across from the Country Village Ace Hardware and the Cinema 5 in Ishpeming.